Replacing the windows and doors in your home is a big decision, whether you’re renovating an old home or just updating some outdated features. Greenlite Windows & Doors provides Corona homeowners with window and door installation and repairs that emphasize energy efficiency, sharp design, and longevity. Our team is committed to excellent service, excellent products, and excellent customer satisfaction. While we specialize in Corona window and door installations or repairs, we also offer handyman services, blown insulation services, as well as HVAC assessment and installation. Whether you need us to install a retractable screen door or implement a whole house fan, we’ve got options for keeping your house cool during those sweltering California summers. 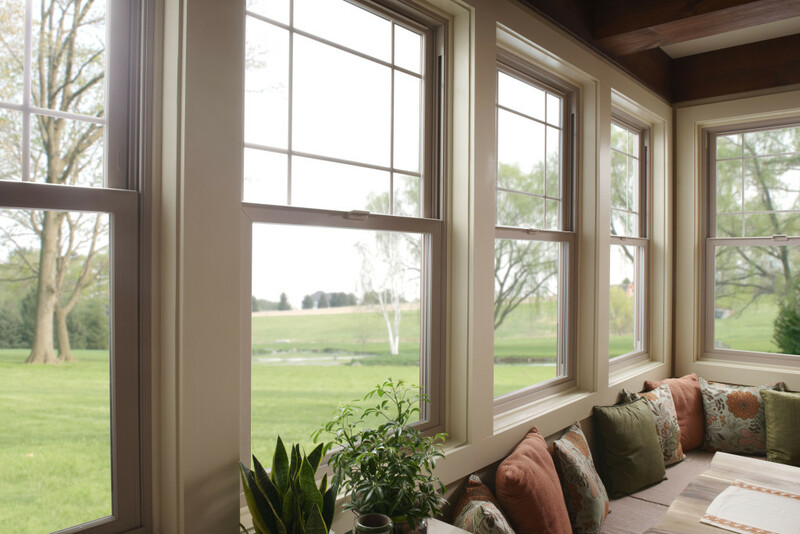 Greenlite Windows & Doors is committed to beautiful installation or repair work with your Corona home’s windows, doors, or HVAC systems at an affordable cost. Our mission is oldschool and sincere: to provide great window and door services to Corona and the surrounding areas at a great price. We know the decision to change or update something about your home can be stressful, so we are here to help make the process easier. From discussing your replacement options in depth to completing services without delay, you can always expect quality work and exceptional customer service from Greenlite Windows & Doors. If you are interested in learning more about our Corona window and door installation or repair, insulation services, and HVAC assessment and installation, don’t hesitate to contact us.